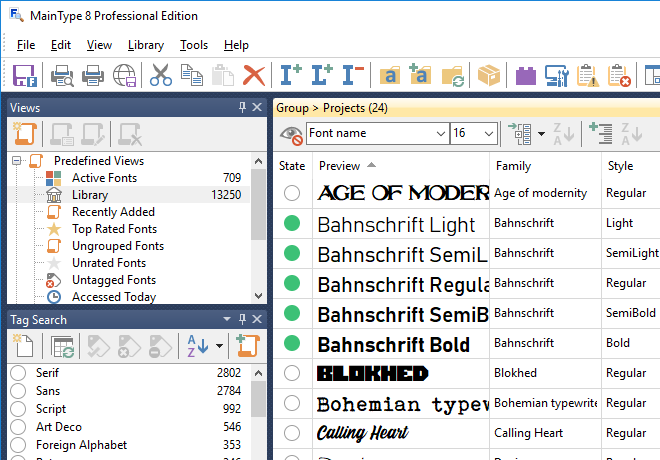 At High-Logic, we develop intuitive font software with proven font technology. Perfect for people who just started creating and managing fonts, while it also comes with the advanced tools required by professionals. 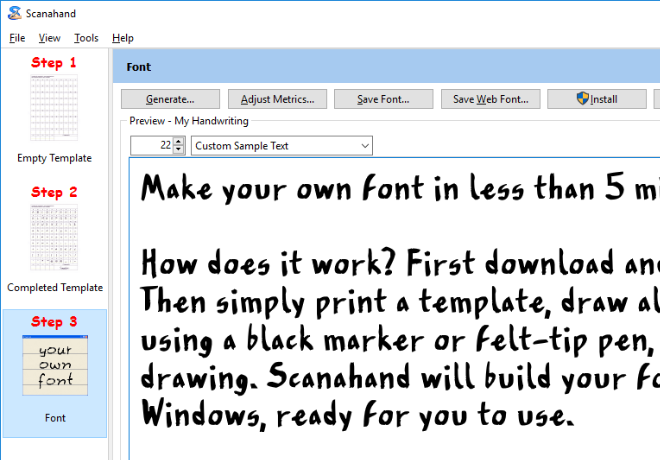 Use Scanahand to make your own handwriting fonts and signature fonts within a matter of minutes. 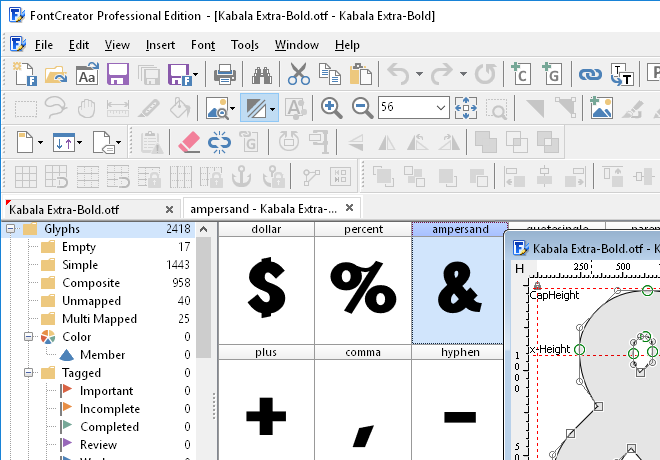 High-Logic is a worldwide leader in the development of state-of-the-art font software.